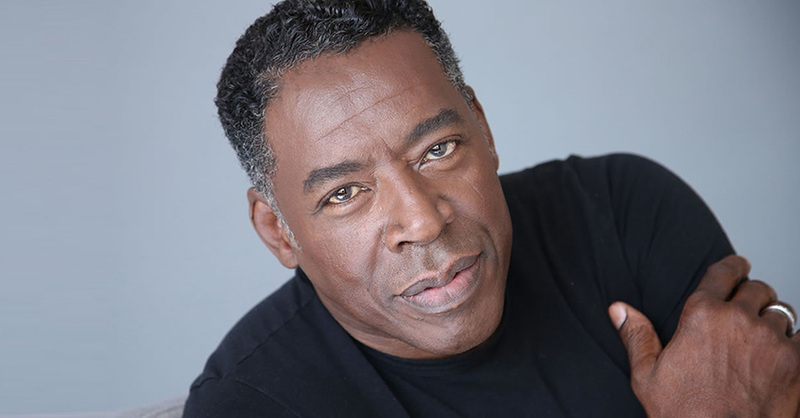 Meet Ernie Hudson this Saturday, April 6 at Wizard World St. Louis. 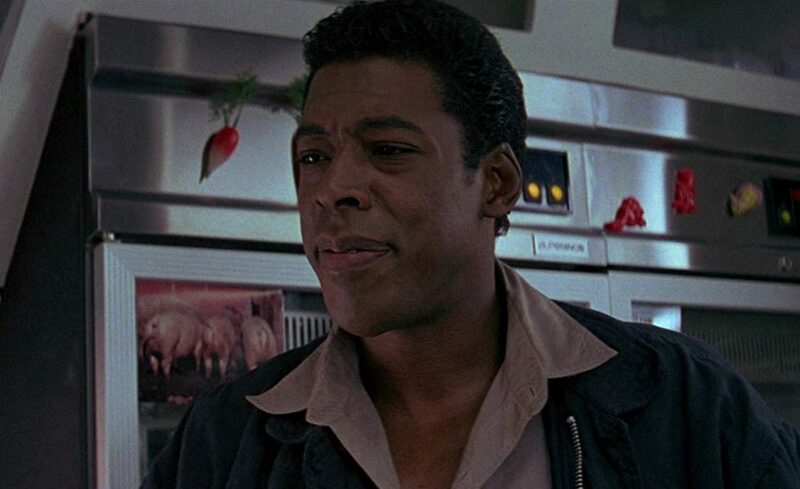 It’s 7am in Atlantic City, and Ernie Hudson is preparing his cup of coffee before a full day of meeting his fans at New Jersey Horror Con. At 73 years old, the actor hasn’t slowed down for a minute. He holds an impressive 236 acting credits on IMDb (the International Movie Database) going back to 1976. 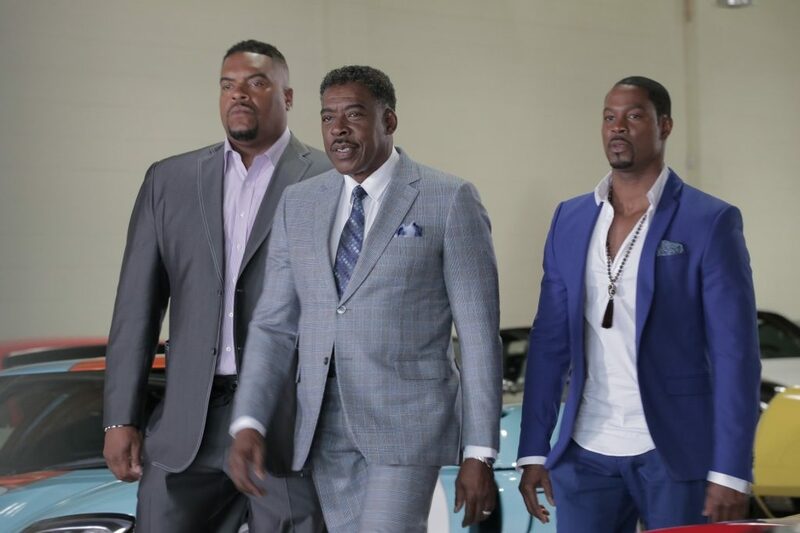 He stars in two shows that just had their season finales, has two films and a show in post-production, and is filming L.A.’s Finest – the Bad Boys spinoff. But Hudson always makes time for his fans. 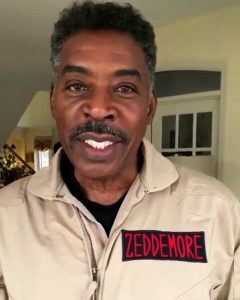 And he even packs his Winston Zeddemore uniform from Ghostbusters for photo ops with fans next to the Ecto-1. Keeping busy is something that Hudson says he learned at a young age. He says that he has to tell himself that it’s okay to sit down once in a while and that he doesn’t have to do everything. But also that it is important to find the perfect balance between staying energized and taking care of himself. Speaking of balance, the actor holds family high up on his list of priorities. And always has. Hudson recently signed up to be a part of Cameo, a service that allows fans to pay a fee for a personalized video message. He’s really enjoying yet another way that he can interact with the fans. Back in the old days, things used to be a lot different when it came to interacting with his fans. That’s why he loves what conventions have done. The actor loves that by taking the time to interact with fans, it can brighten both of their days when they need it. Growing up in what he describes as a poor town in Michigan, Hudson didn’t always imagine a career in acting. The actor says it wasn’t so much about becoming a star as it was that he just wanted to work. It was the theatre that would eventually lead Hudson to television, and then film. Once he landed his role in Weeds, the doors opened back up. The actor says it was even hard for him to get an audition for a film at the same studio where he was promoting Ghostbusters. Although it may not have been the immediate career-changing role he had hoped for, it did have a huge impact on his daily routine. 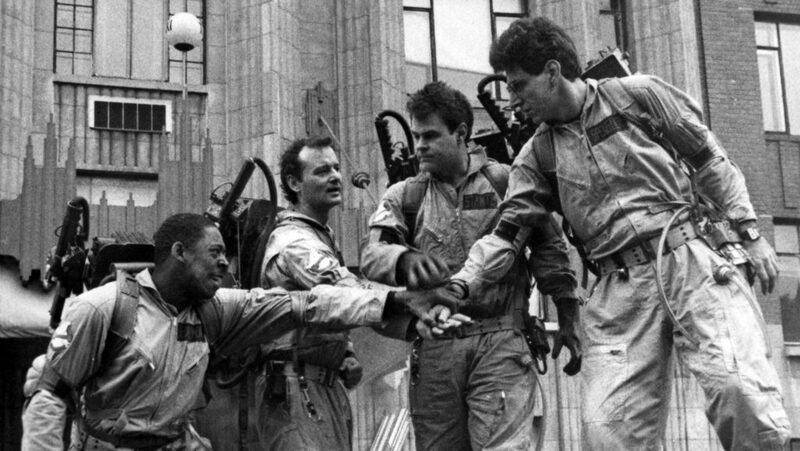 Hudson said while on set for Ghostbusters, everyone felt good about the film. But it was impossible to predict the phenomenon it would become. Hudson says you never know how fans will react to a film. Sometimes when you think they’ll love it, they don’t. And vice versa. It’s no surprise that he gets asked frequently if there are any favorite memories from the set of either film that he has. The actor says this in a playful way, one that comes from kindness. During our talk, Hudson was nothing but gracious and friendly. You can tell that he has a real joy when it comes to connecting with his fans. 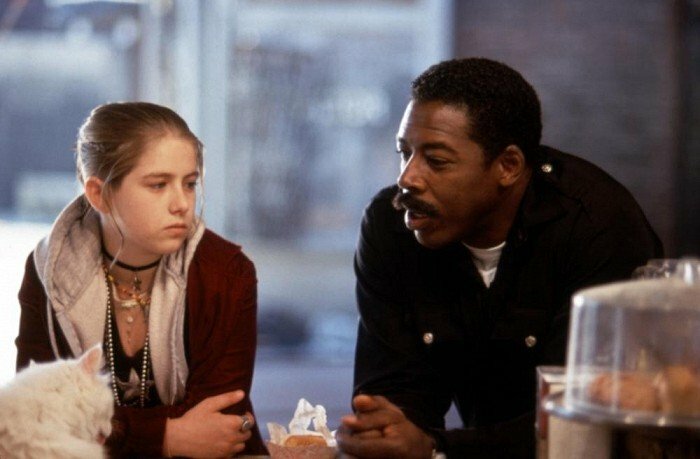 Delving into his later career we talked about 1994’s The Crow, in which Hudson plays Sergeant Darryl Albrecht. On-set injuries are still something that Hollywood struggles with. Stuntwoman Joi “SJ” Harris passed away in 2017 due to an accident on the set of Deadpool 2. And Hudson himself even witnessed a serious injury on a recent project. The actor will always remember how kind Lee was to him, and how he helped his wife through a difficult time. After the accident, there were re-shoots necessary in order to finish the film. It was hard for the actor to return to the set, but in the end, it was worth it to see the project completed. When Hudson remembered how much the film meant to Brandon, he returned to finish filming. 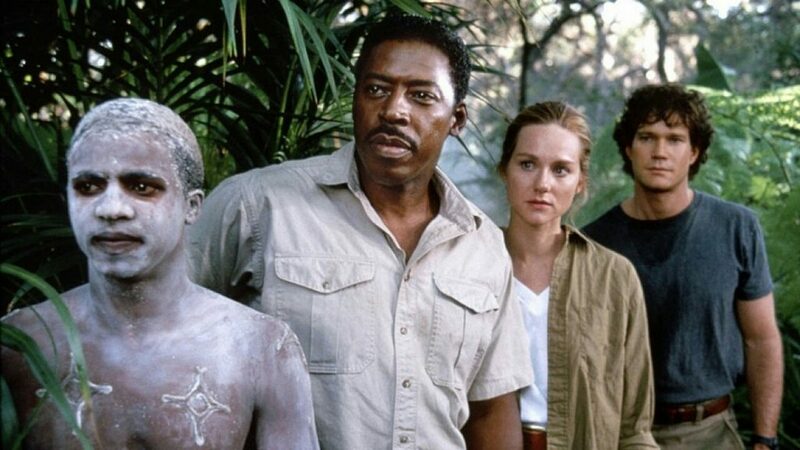 A year later, he would go on to star in another cult classic: Congo. And if you wondered if he ever got to try any of Captain Wanta’s sesame cake (a character played by Delroy Lindo), wonder no longer. In 1997, he would go on to be a part of one of HBO’s early original series successes – Oz, where he played Warden Leo Glynn. Hudson loves that he’s had the opportunity to play such a wide range of characters throughout his career. Is there any role left that the actor would love to tackle? Hudson says a superhero film. Although he hasn’t played a superhero in one of these films yet, Hudson is going to get another step closer this season on Arrow. 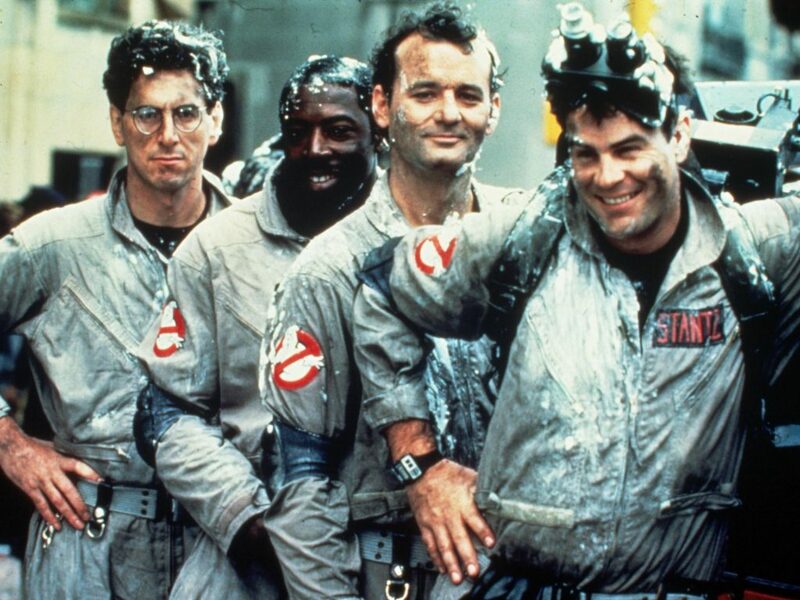 But the question on all Ghostbusters fans’ minds is, will the original team be back on the big screen? Jason Reitman, the son of the original film’s director Ivan Reitman, is set to helm the next film in the franchise – due out in 2020. 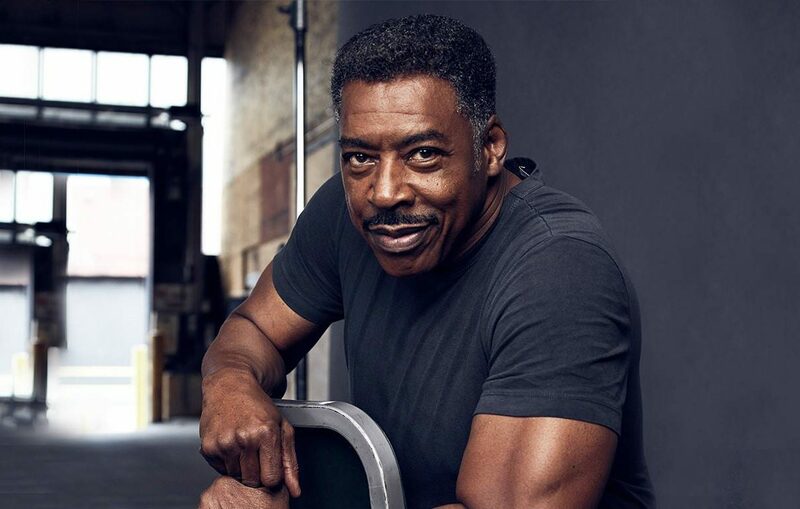 Ernie Hudson will be at Wizard World St. Louis this Saturday, April 6. For more information, visit WizardWorld.com.